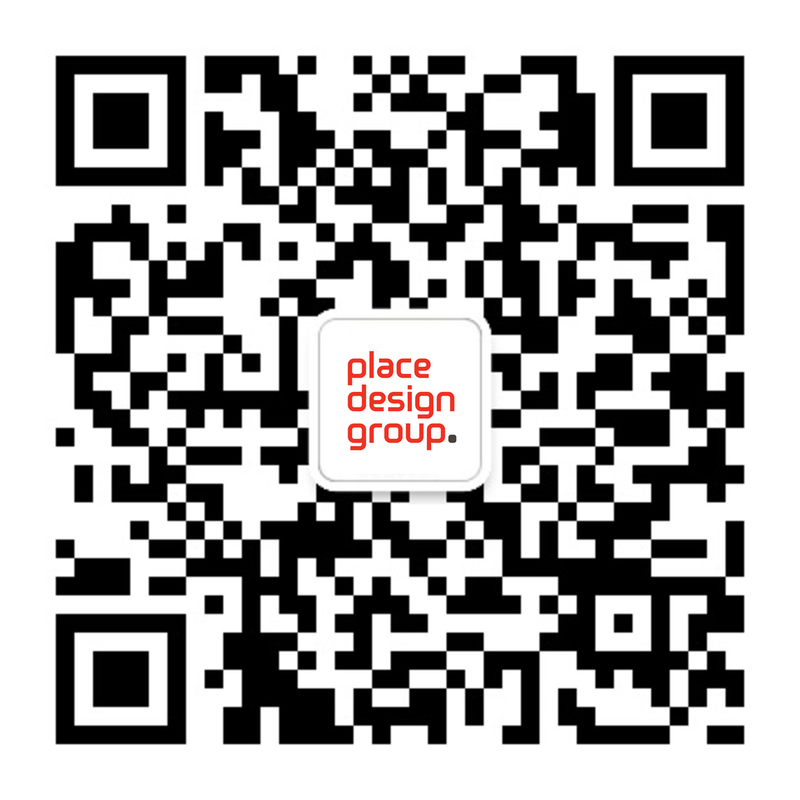 Place Design Group is the newest member of the Smart Cities Council Australia New Zealand (SCC ANZ), after having its membership confirmed at an event in February 2017. The global Smart Cities movement, which has been growing over the past few years, is expected to gain significant momentum this year, tackling issues of liveability, sustainability, digital technology, and intelligent design. Hosted by Smart Cities Council Executive Director Adam Beck, the event was the first in a series of Smart Cities Studio Meet-Ups that will be held across Australia. Place Design Group Executive Director of Planning Chris Isles said the company was excited to join KPMG and Aurecon as founding members of the council, and for the opportunity to be at the forefront of the Smart Cities thinking and agenda in Australia. “As a planning and design firm – working at the intersection of planning, design, cities thinking, commercial viability and data science – we have always maintained a keen interest in what is happening, not just in and around our cities, but also our sector,” Chris said. “We wanted to join the SSC ANZ because we were looking for an industry body that brought the ‘smart cities technology’ discussions and innovations together with the ‘urban and people’ discussions. An expert on city planning and data, Chris said Australia would never need to develop smart cities out of necessity of population or city size, like many others do. “Australia and our local councils should be using the Smart Cities thinking and technologies with a focus on liveability and maintaining our enviable lifestyles,” he said. “When looking at the future of Australia’s cities, we should be framing solutions around problems or opportunities, rather than having the technology and looking for ways to use it. Chris has been leading the company’s Big Data and Smart Cities research, piloting with some of its key clients. He has delivered keynote addresses at a number of Smart Cities events and conferences in recent years, with a particular focus on the role of people and planning in the Smart Cities agenda.